Running behind again, here is a review of the last fortnight, compiled over that period and therefore possibly a little disjointed! 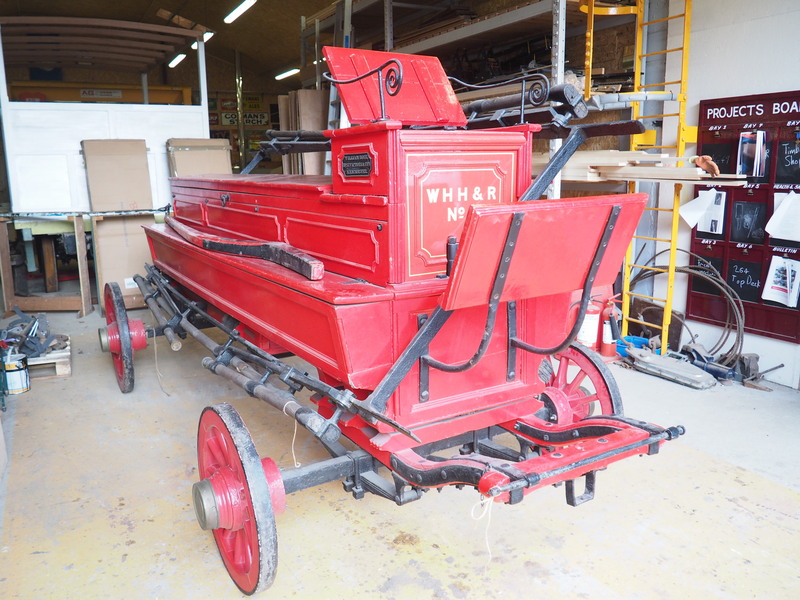 A new item to join the collection is this horse drawn, manual fire engine originating from West Hartlepool Harbour & Railway Company and latterly part of the national collection. 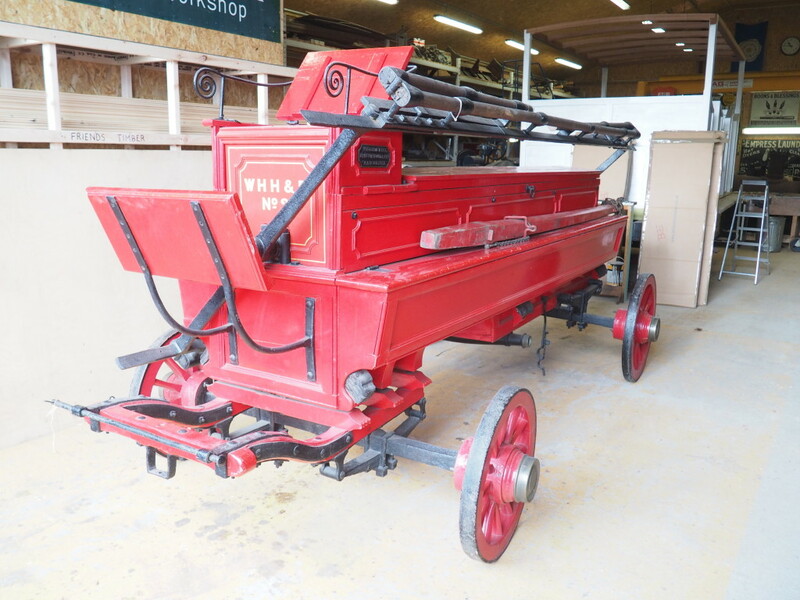 It has now been transferred to Beamish and following preparation it is intended to display it inside the Great Shed at the Waggonway where it will compliment the early railway exhibits there. 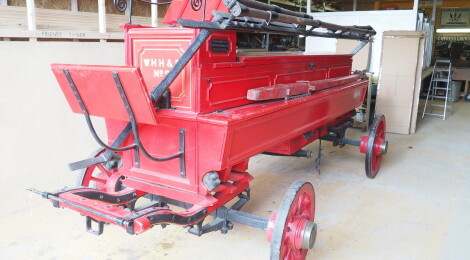 1884 Advertising as makers of fire engines, fire escapes, hoses, etc. ‘Established over 50 years’. The Clarence Railway was an early railway company that operated in north-east England between 1833 and 1853. The railway was built to take coal from mines in County Durham to ports on the River Tees and was a competitor to the Stockton and Darlington Railway (S&DR). 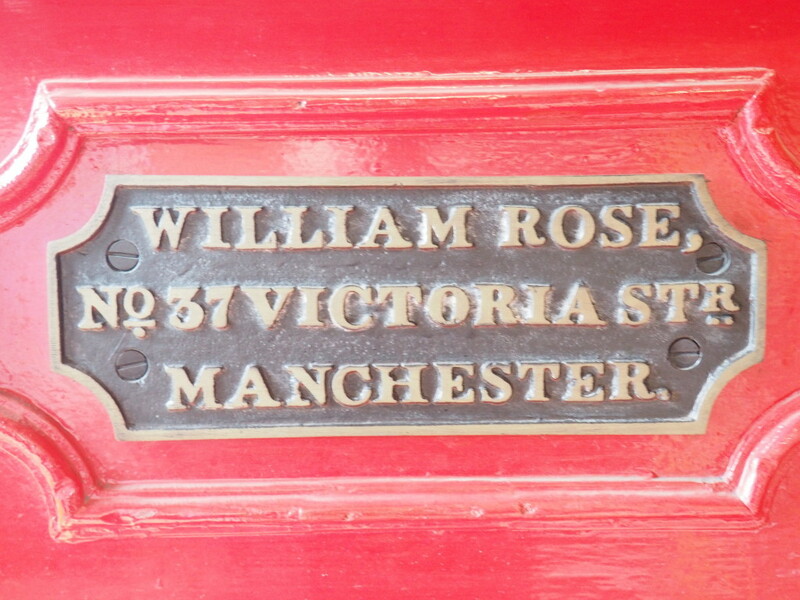 It suffered financial difficulty soon after it opened because traffic was low and the S&DR charged a high rate for transporting coal to the Clarence, and the company was managed by the Exchequer Loan Commissioners after July 1834. An extension of the Byers Green branch was opened in 1839 by the independent West Durham Railway to serve collieries in Weardale. The Stockton and Hartlepool Railway opened in 1841 to connect the Clarence to Hartlepool Docks and the Hartlepool West Harbour & Dock opened in West Hartlepool in 1844. On 17 May 1853 the Clarence Railway, Hartlepool West Harbour & Dock and Stockton and Hartlepool Railway were merged to become the West Hartlepool Harbour and Railway. The West Hartlepool Harbour and Railway became part of the North Eastern Railway in 1865. 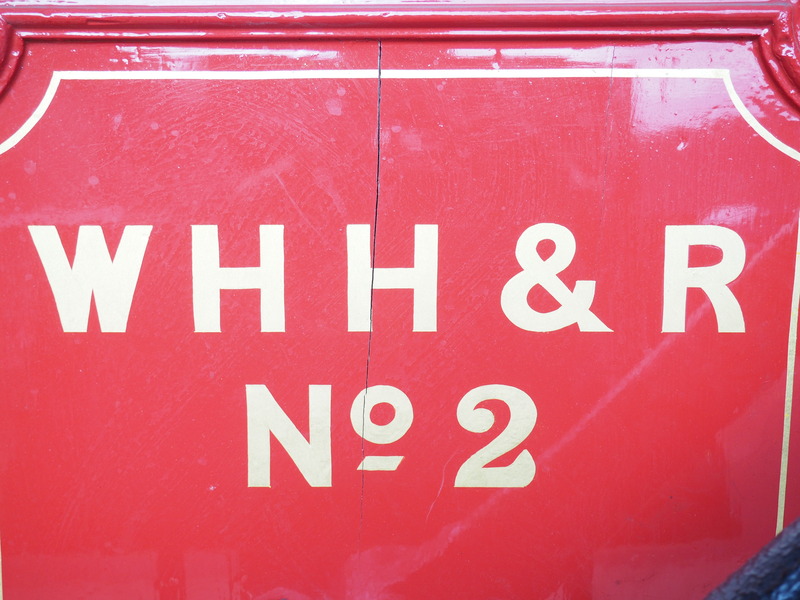 The fire engine has latterly been on display at the National Railway Museum’s ‘Locomotion’ site at Shildon, arriving at Beamish on the 19th February 2016. 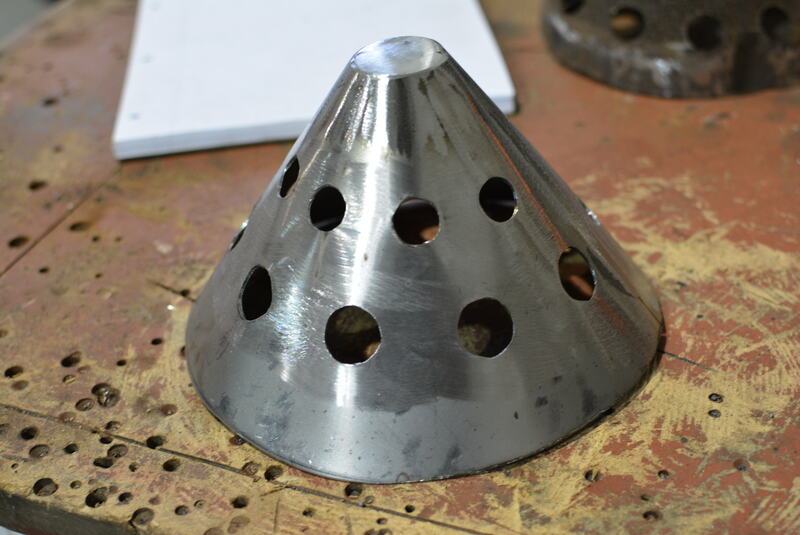 Below: Dave has very nearly completed the cladding work on Samson, interrupted by the need to remove them all for steam test which took place on Wednesday. Below: The rather magnificent chimney extension, to aid drafting when raising steam and based on a description of the method used on Hops and Malt at the Guinness Brewery, which were not dissimilar to Samson (and which are described in the forthcoming book on the subject – watch this space for more on what has become a very immersive process for me!). 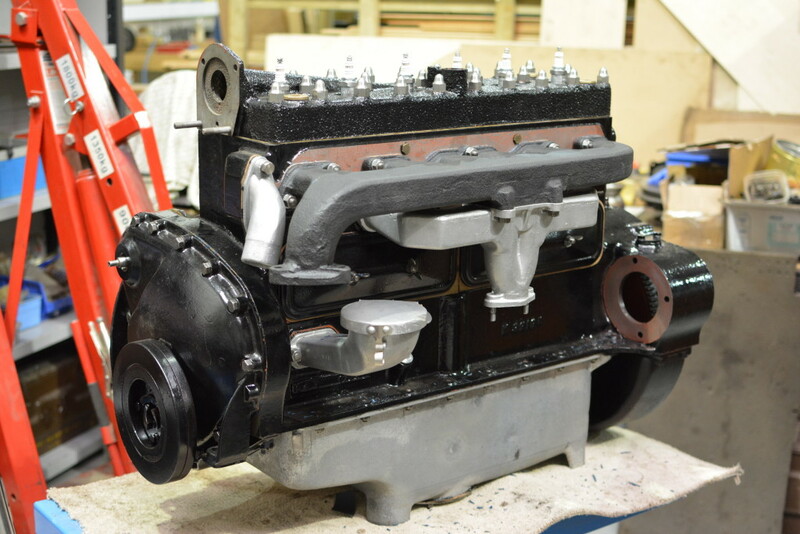 Below: The HVR team are currently working towards installing the engine and a trial movement of 716 in the coming weeks/month. 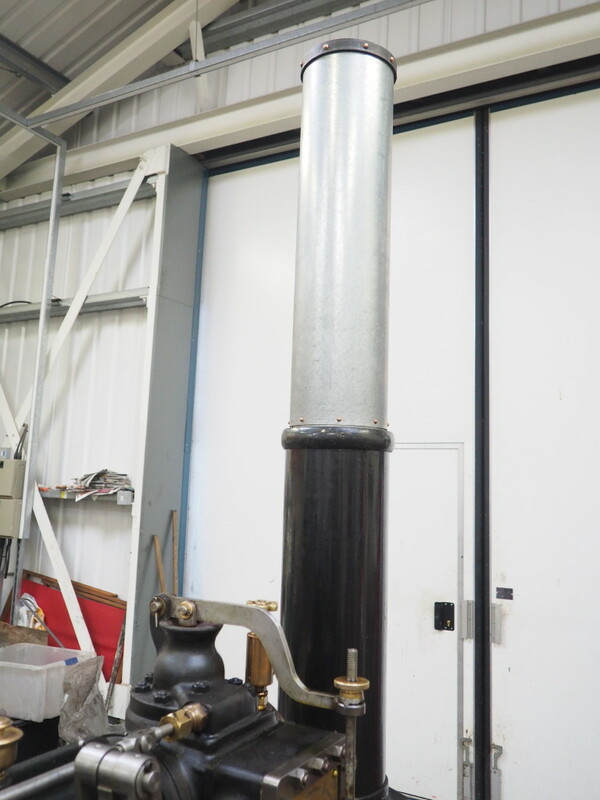 To this end, a new exhaust system has been manufactured, a replica of the original (the sample for which survived on the KG3 Cub we bought). 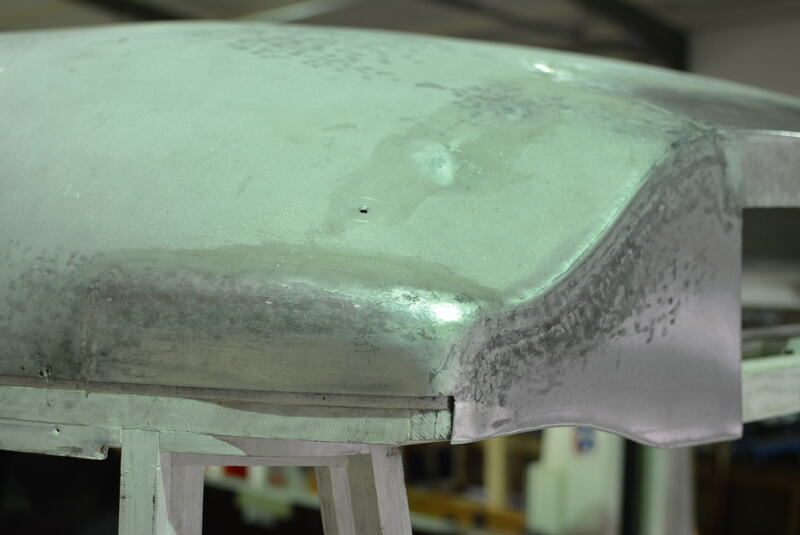 Below: Much effort has been expended on the front dome of the Cub. 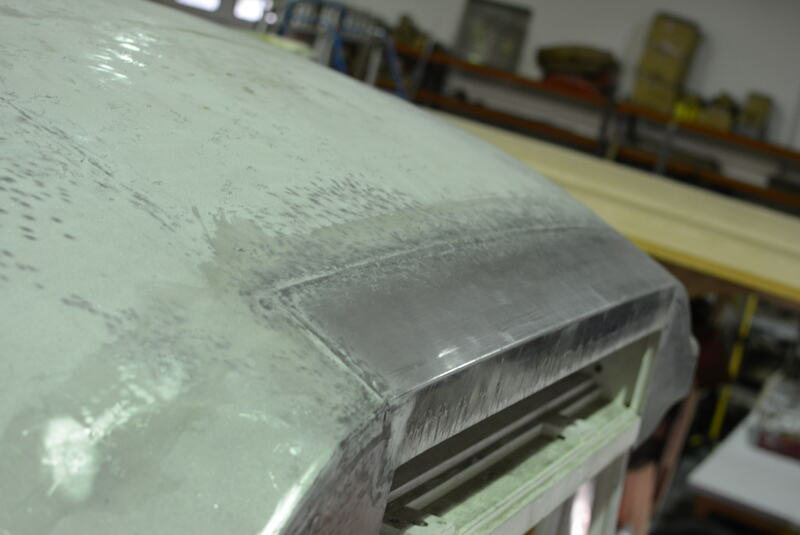 As may be recalled, this is the original, which required extensive reconstructive work to let in new metal and re-shape it to fit the new framing. Getting this right needs extensive time and skill as the finished result has a marked impact on the overall appearance, and integrity, of the body shape. 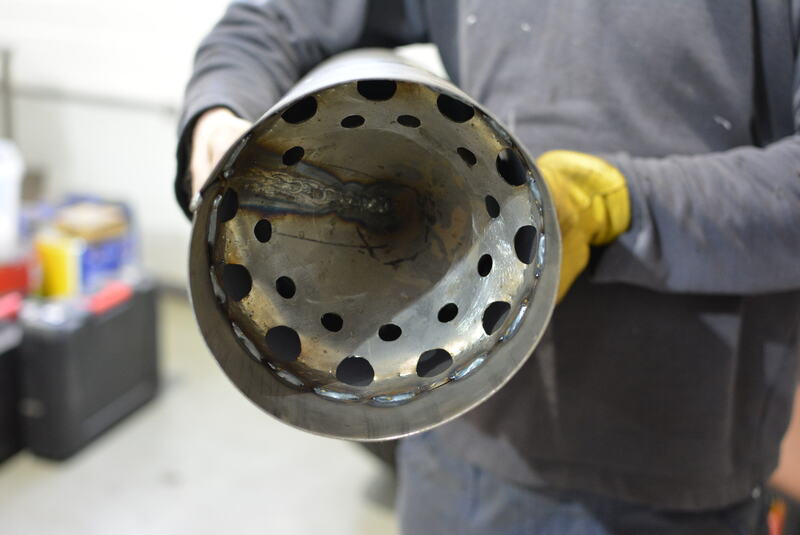 The photos below show some of the welding which indicates where new metal has been let-in. 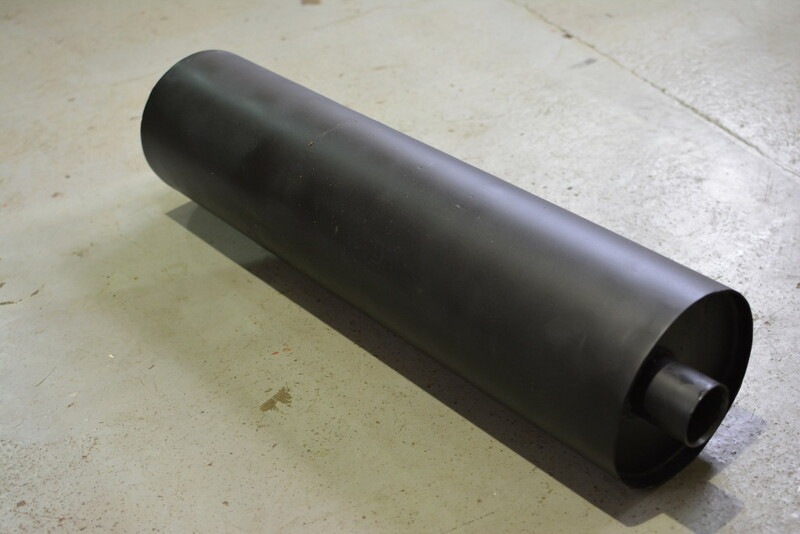 Below: The silencer unit after painting. 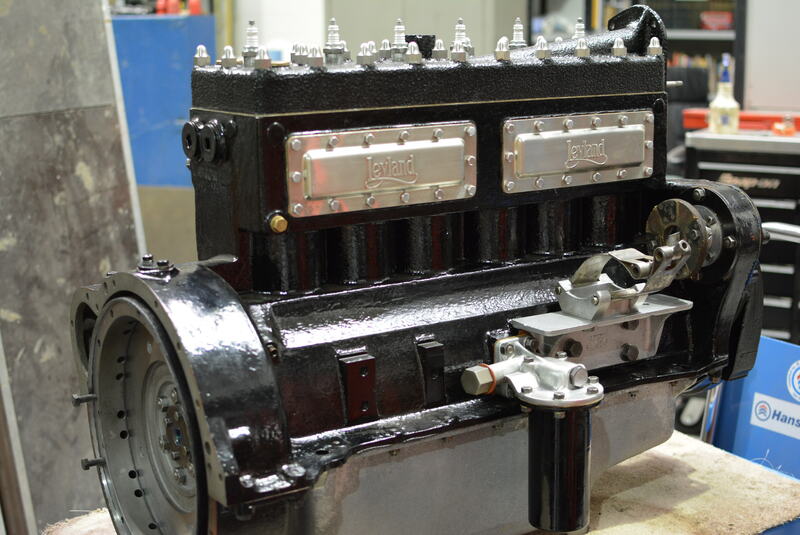 Below: The engine is now ready for fitting into the chassis. once the work on the front dome and bulkhead is complete. 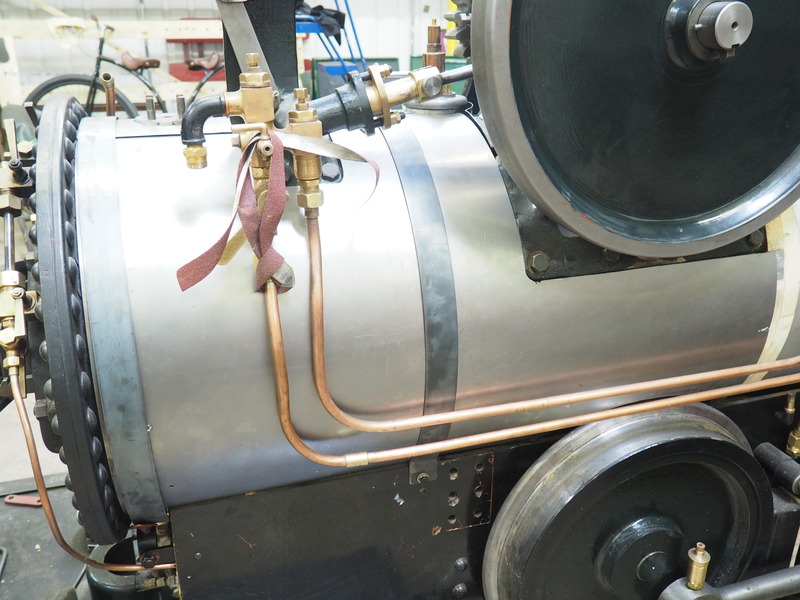 Below: Work on both the mechanical and boiler components of Dunrobin are progressing, with the boiler turned to enable the throatplate stays to be bushed (see earlier posts on this process). 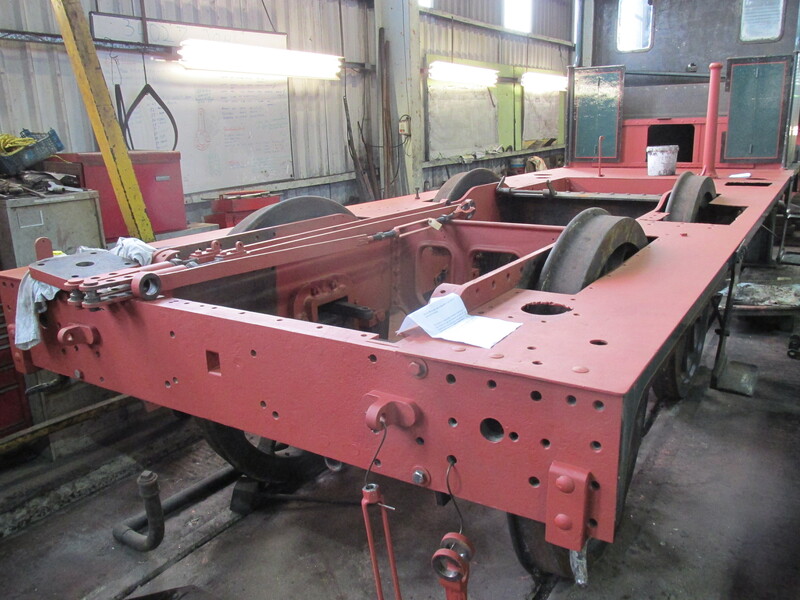 The frames have been stripped as far as they can be without de-wheeling, and scraped ready for painting. 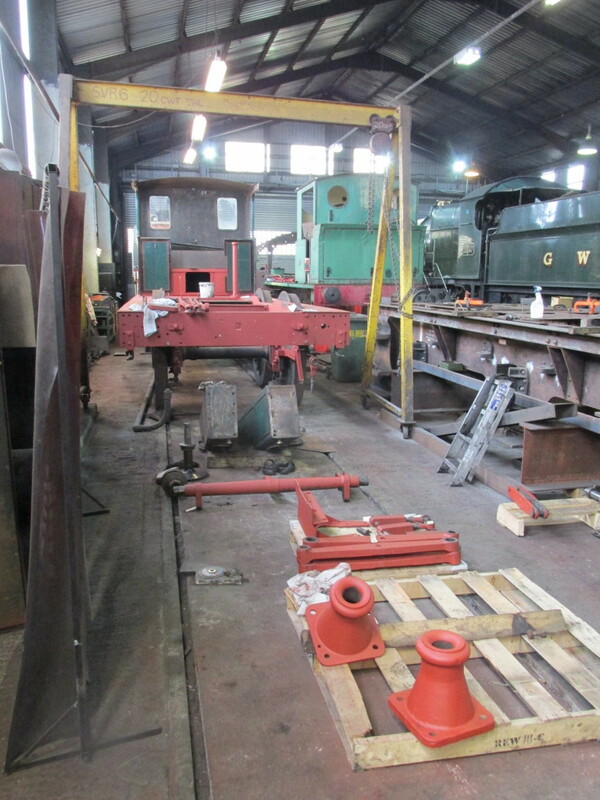 The wheels for the bogie are being turned at present, enabling this unit to be completed shortly and then replaced underneath the locomotive. 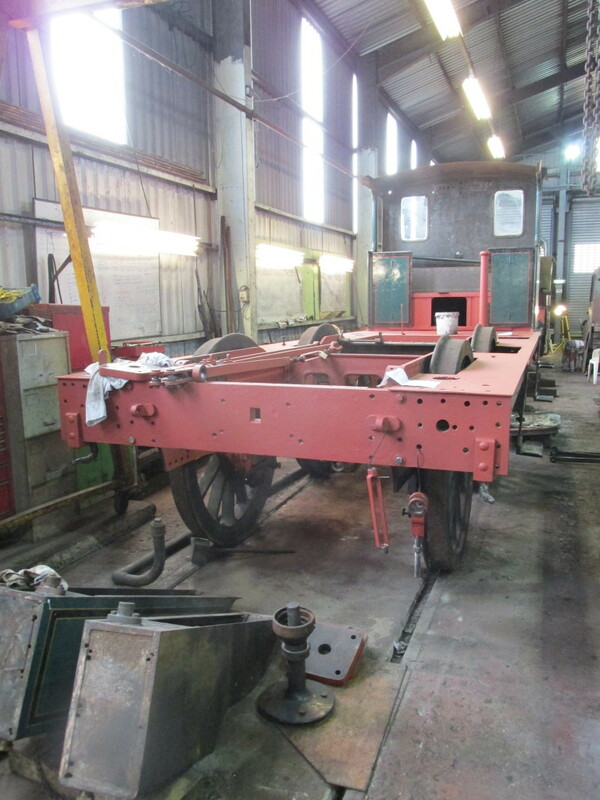 Photos from Severn Valley Railway Engineering. 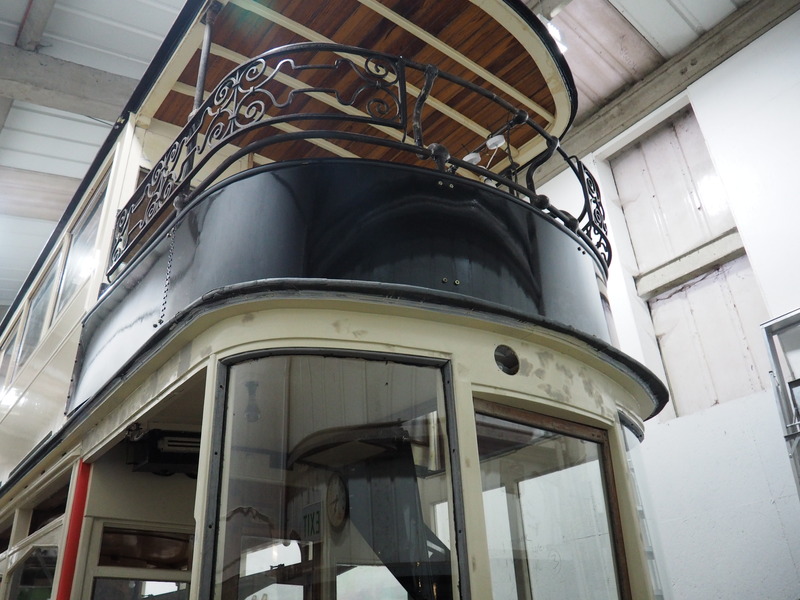 The tramway themed Power from the Past weekend takes place over the 5/th March and will also feature the Waggonway and Colliery Railway operations. Rowley Station is still closed whilst the footbridge restoration is ongoing and the narrow gauge is not operating that weekend. This week has also seen extensive interviewing taking place for roles within the Transport & Industry teams and we look forward to several new staff joining the engagement side of the team in March. 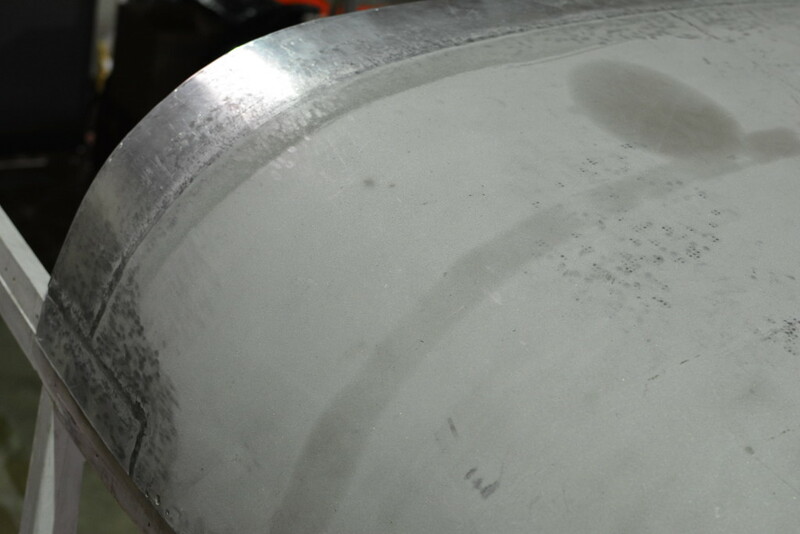 Fantastic news about the steam test on Samson. looking forward to seeing it in April, I am sure Dave must be well chuffed and looking forward to completion of the project. 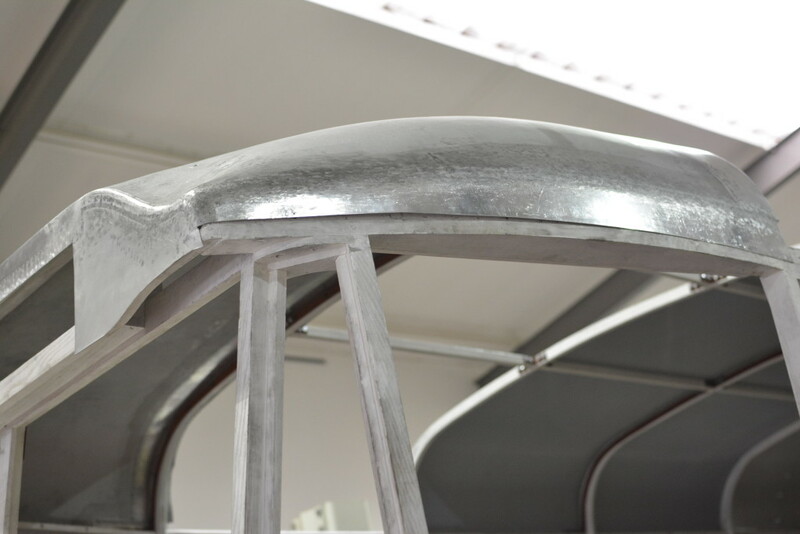 Wonderful work all round, very impressed with the welding in work on the Leyland, old alloy very tricky even with modern equipment, just like welding cardboard and tissue paper thicknesses. 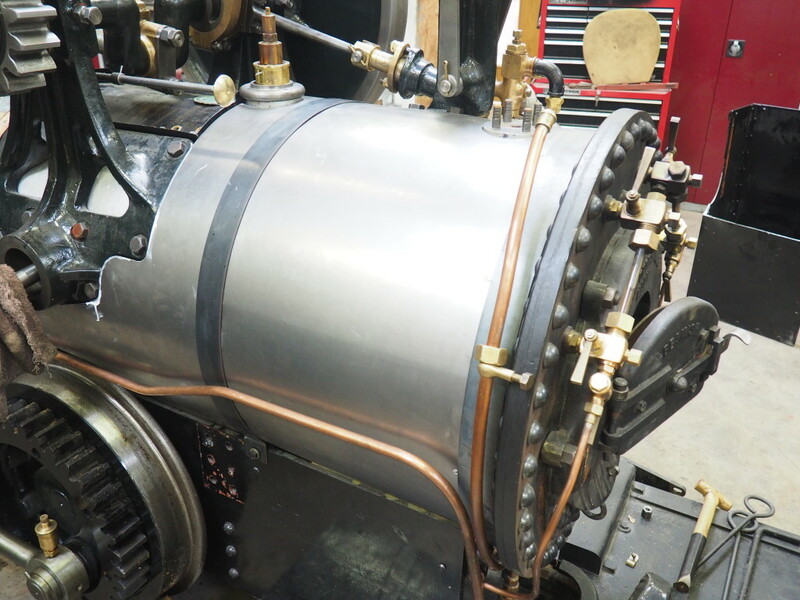 Again Beamish excels in its engineering and team, where next.